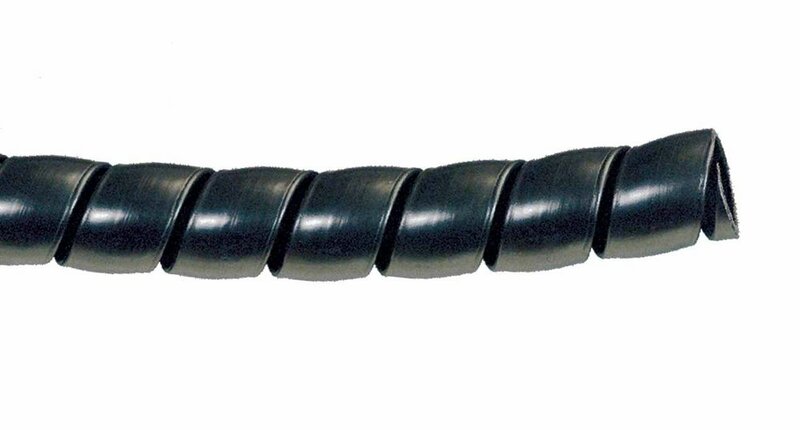 We stock a variety of hydraulic hose products for use in industries such as construction, agriculture, transportation and more. Our hoses range from low pressure to high pressure and our broad selection of fittings accommodate any hydraulic set up. We can fabricate any assembly to length in a matter of minutes. 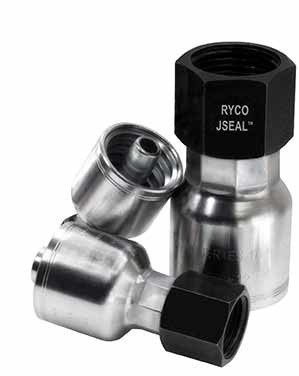 The adapters we keep allow us to fit your existing hose to a non-compatible application. Please CONNECT WITH US for more information. We also offer industrial, metal, and cleaning hose products.